Amy Bailey is the pioneer of eyelash extensions in the Boston area with the largest clientele in the industry. 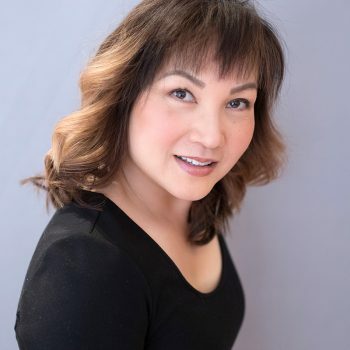 She has been servicing clients in Beacon Hill for almost 20 years at Townhouse Beauty Bar and with her previous location, The Beauty Mark. She is a master makeup artist and can achieve any look from business headshots to your wedding day. She has expanded her skills to include skincare; she studied at Catherine Hinds Institute and is a Skinceuticals expert. 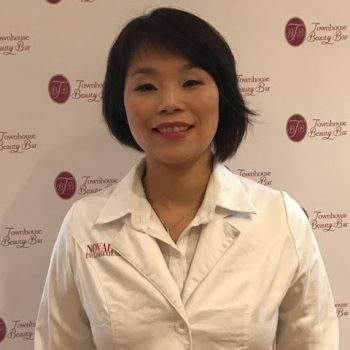 With state of the art techniques, Amy continues to be on top of the beauty game and is a staple here in the Charles Street community as the go-to beauty guru. Meixiang Kass is a master artist when it comes to everything Lash. She graduated Catherine Hinds Institute with her license to practice aesthetics. Since graduating, Mei has made lash extensions her primary focus. She continues to advance her education every chance that she gets. Mei's passion shines through on each and every client. Ryan Hufnagel is a Master Stylist here at Townhouse and has been providing top notch hair services in Boston for almost a decade. Ryan offers a wide range of services, from an elegant or classic blowout, to a full head of extensions. He graduated from Blaine Beauty in 2009 but continues to advance his knowledge by attending classes regularly. 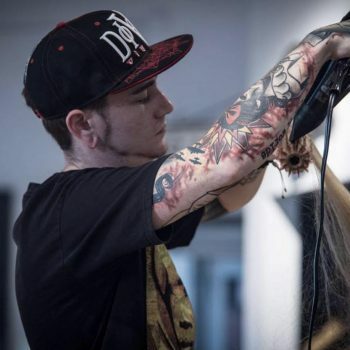 He is a trained Oribe hair stylist and a certified Goldwell and Wella color expert. Ryan is also trained in Hot Head extensions. He LOVES doing fashion colors on clients using the Pulp Riot line- of course that's not for the faint of heart.